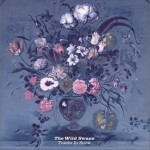 The Wild Swans are a post-punk band from Liverpool, England, which originally formed in 1980 shortly after Paul Simpson (ex-keyboards) left The Teardrop Explodes and teamed up (on vocals) with Jeremy Kelly (guitar), Ged Quinn (keyboards), James Weston (bass) and Justin Stavely (drums). 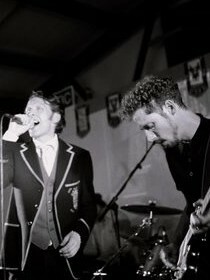 Stavely was later replaced by Alan Wills and although bass players came and went, Joseph Fearon played on both of the studio albums, recorded by a reincarnated Mark II version of the band. The Wild Swans have not to date recorded any charting hits or albums, but they have enjoyed a degree of success and/or cult status in the US, Germany, UK, Japan, and especially the Philippines. 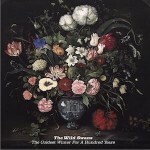 The Wild Swans also spun off two charting splinter projects; Care and The Lotus Eaters. Members of The Wild Swans have also been members of such Liverpool-based UK chart acts as Echo & The Bunnymen, The Icicle Works, The Woodentops and The Lightning Seeds.